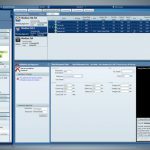 ARIA® Oncology Information System (OIS) by Varian Medical Systems in an ONC-ATCB certified Electronic Health Records (EHR) software & Practice Management (PM) software. 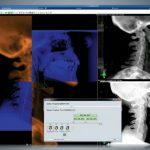 It supports a multi-disciplinary approach to oncology treatment by combining radiology, medical and surgical information on a single Electronic Medical Records (EMR) software platform. 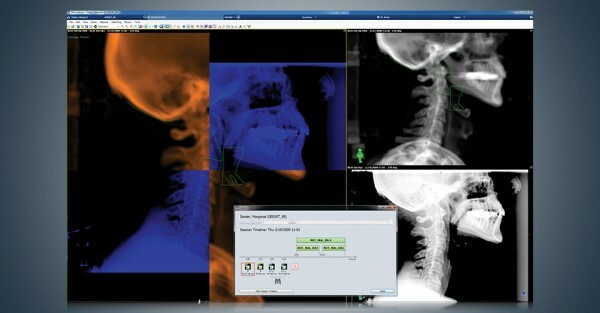 ARIA® EMR software evaluates patient responses to treatments by documenting their medical information on the software. This helps the clinicians in the decision making process when it comes to determining treatment plans and developing disease-specific protocols. It ensures a standard, consistent and quality care of patients. 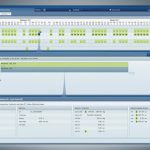 Based on AJCC guidelines, ARIA®’s decision supports automates cancer staging and offers an interface which includes pharmacies, laboratories, and healthcare oncology information to assist in the decision-making process of the physicians. 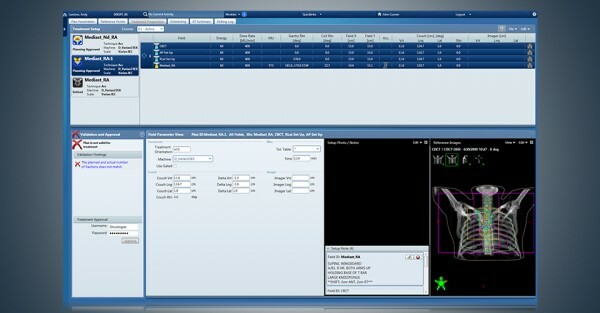 The Graphing tool offered by ARIA® OIS further helps in charting patient’s progress quickly. 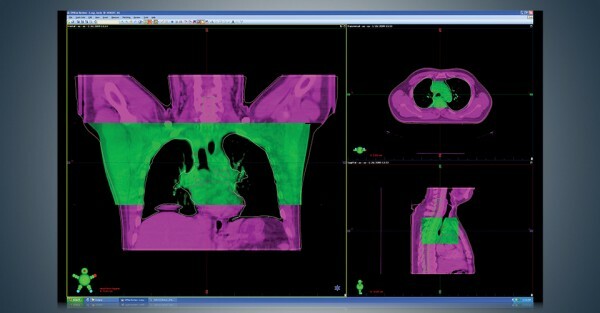 ARIA® EHR software has also partnered with OncoLog Cancer Registry, which is a cancer program which provides different studies to help both prospective and retrospective analysis of patient’s treatment patterns including all complications and outcomes. 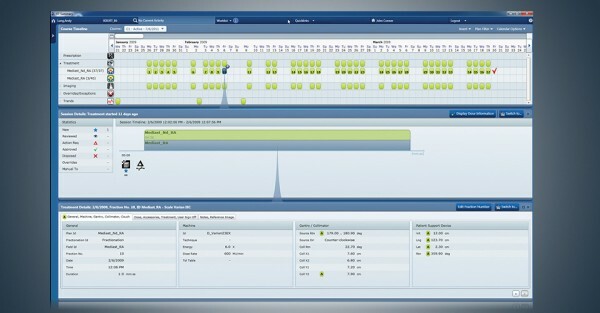 The EMR system also features very helpful query tools, automated data import and remote data access all in one place. 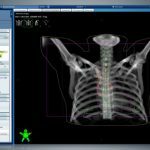 ARIA® EMR Software solution offers integration with all imaging and lab diagnostic tools which support fluoroscopic, radiographic and cone-beam CT images. 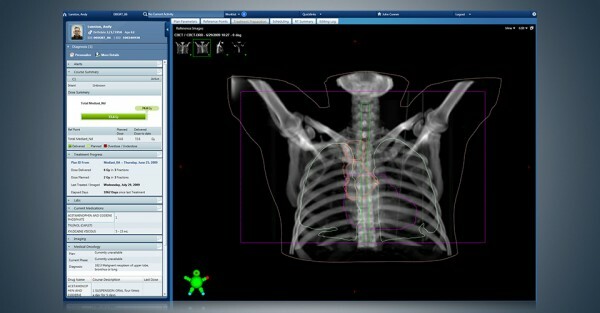 The lab integration helps the physicians in having a better review of the patient’s progress and helps them determine whether if a change in the treatment plan is needed or not. 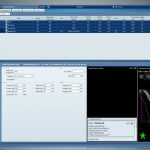 The billing module of ARIA® procedures and functionalities of the point of care using RVU (Relative Value Units). For meeting the Practice Management (PM) needs, ARIA® PM software has partnered with Unlimited Systems’ Centricity Physician Office. 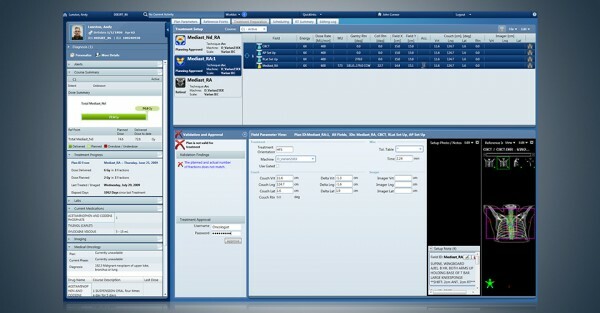 Pros: As a Oncology practice&comma; I find that ARIA the best EHR for our specialty. Cons: The initial learning curve takes several weeks to master and the training videos are not user-friendly. Verdict: One really needs on site training&comma; on-line training or to attend the user conference.